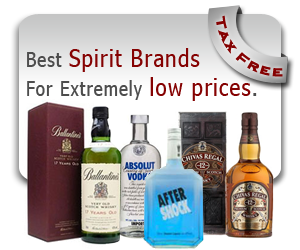 Get all your favorite spirits and wines. Whether you are looking for red wine, aperitif, vodka or tequila, you name it – we stock it for immediate Free shipment to your home. Offering all the world famous brand names alcoholic beverages at very attractive discount prices. 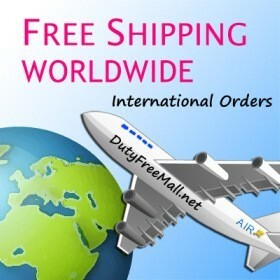 All Alcohol in stock and ready for immediate shipment anywhere in the world!